I don’t feel like I’ve lived just one life, I always feel like I’ve lived too many. And all these lives, they’re filled with stupid memories of broken promises and even some unbelievably grand gestures that I never thought I deserved. Writing might have been one of those stupidities, and it may have further alienated me from the people with whom I never seemed to fit in, but I never really cared about that. What mattered was the ones who kept coming up to me to tell me how they felt Aaron’s pain, or how they were rooting for him. I couldn’t believe a character that I created in my head, and who spoke to me could actually started talking to so many people out there. It touched me the first time someone said it, and its still the same. The love that I get, every ‘hug’ ‘kiss’ or “Love you!” I feel it and I hope you guys feel it too, and my keeping on writing is a sign of that. I just wanted to take a moment and thank everyone for the good wishes, for buying the books and just plain being there for me. If it wasn’t for you guys I might have never felt this joy of feeling like I belong someplace. So whether you still enjoy Aaron’s story because you’ve been tortured too and this is therapy for you or if you enjoy it simply because you’re hooked to the characters, or some reason that I don’t even know, it doesn’t matter. It’s just great that you still support me. That’s your grand gesture, whether you know it or not. 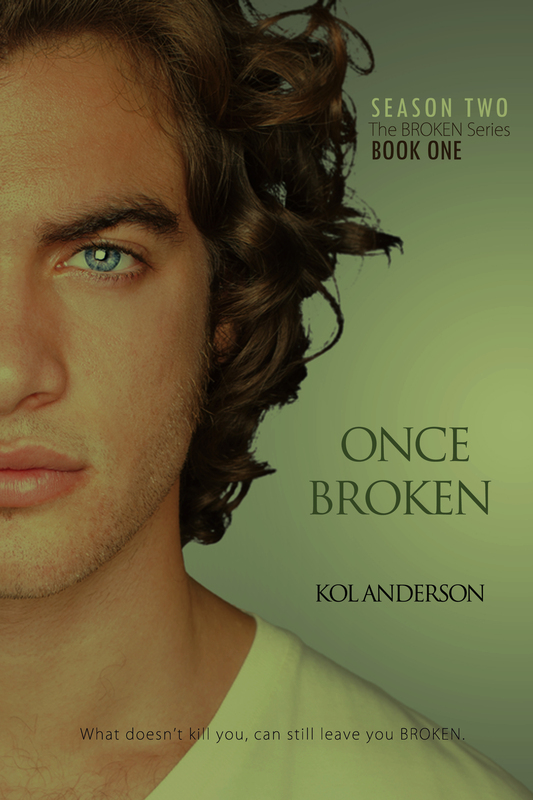 The next installment in Aaron’s story is going to come out August, 01 2014. ‘HEART’ All Set to Release! What if the person whose memory you held on to isn’t the person you thought he was? Lucas Mayer is a hit-man, running away from his past. And the one person he can think of having a future with is Roman Woodrow, who’s always had trouble keeping relationships. Among the many addictions of Roman Woodrow, is the devious Daniel Jones. I know it’s not a secret that I find the dark side of human nature incredibly fascinating. Watching people’s deceptive minds at work is a lot like being Sylar and trying to figure out what makes timepieces tick. People’s minds are like works of art, just like their physical bodies. They’re all unique—every person reacts to things in a different way and that’s why character studies are so important. I am actually enjoying working on this one so much, I hit the final word count and still couldn’t get the characters out of my head. RELEASE DATE: DECEMBER 18, 2013″What if the person whose memory you held on to isn’t the person you thought he was?”Lucas Mayer is a hit-man, running away from his past, and the one person he can think of having a future with is Roman Woodrow, a guy who’s always had trouble keeping steady relationships. Among the many addictions of Roman, is the devious and manipulative, Daniel Jones. But Lucas can’t give up Daniel’s secret without giving up his own. Feel free to add it to your TBR and spread the word. Okay so everyone seems to have a blog. I love shiny new things as much as the other person. It’s a short work with Dark elements.